44015 N Spur Cross Road Cave Creek, AZ. | MLS# 5872686 | Desert Dream Realty Cave Creek | 480-252-8300 | Find Your Dream Home with Us! 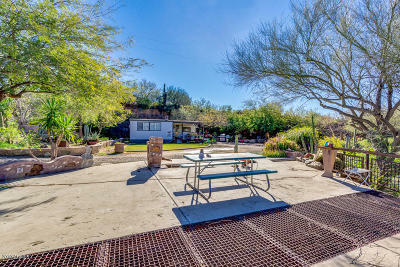 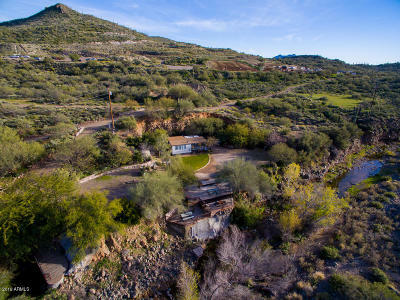 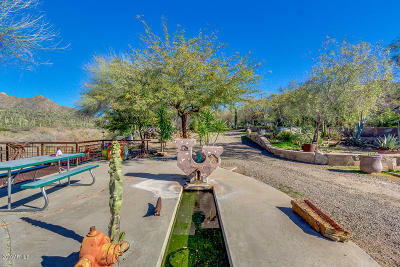 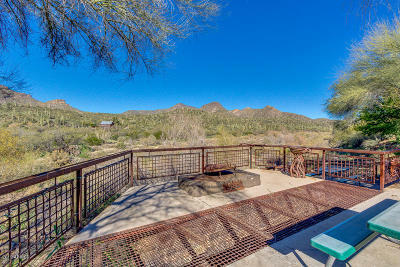 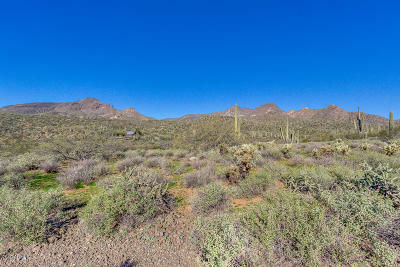 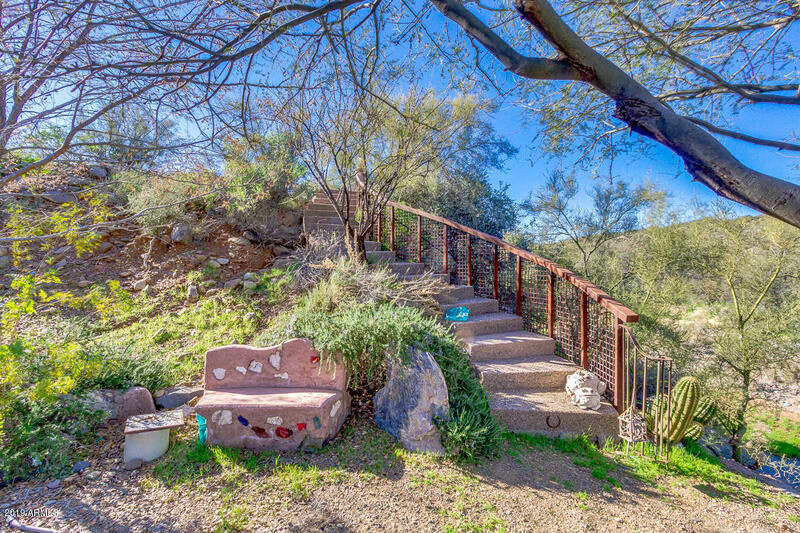 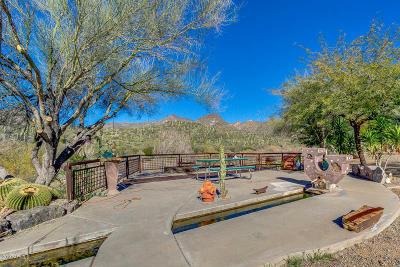 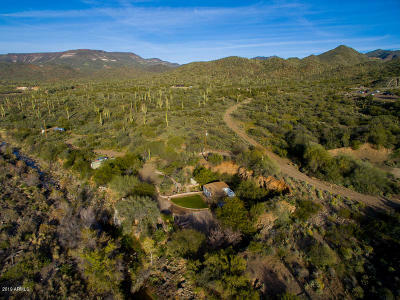 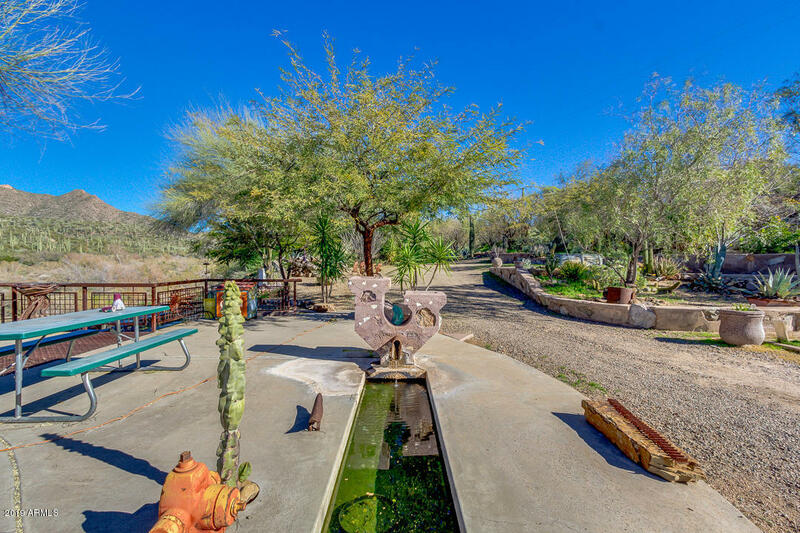 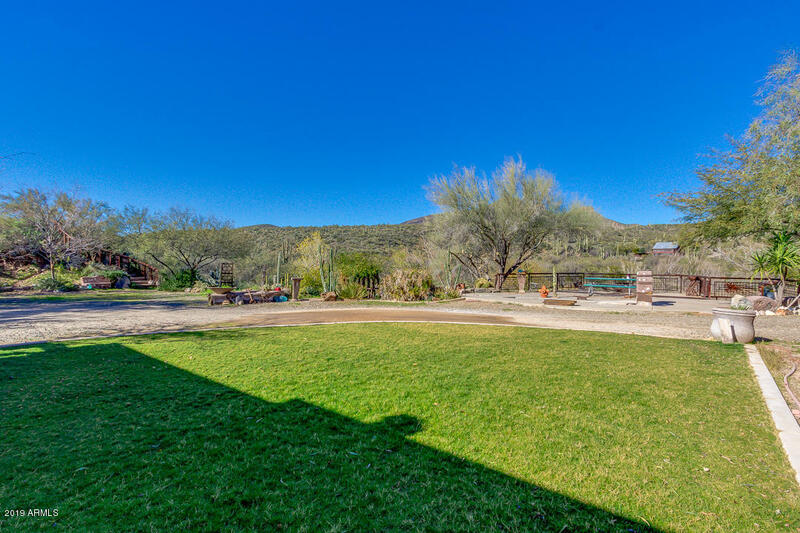 Unique & historic waterfront property in perhaps the most gorgeous location in Cave Creek! 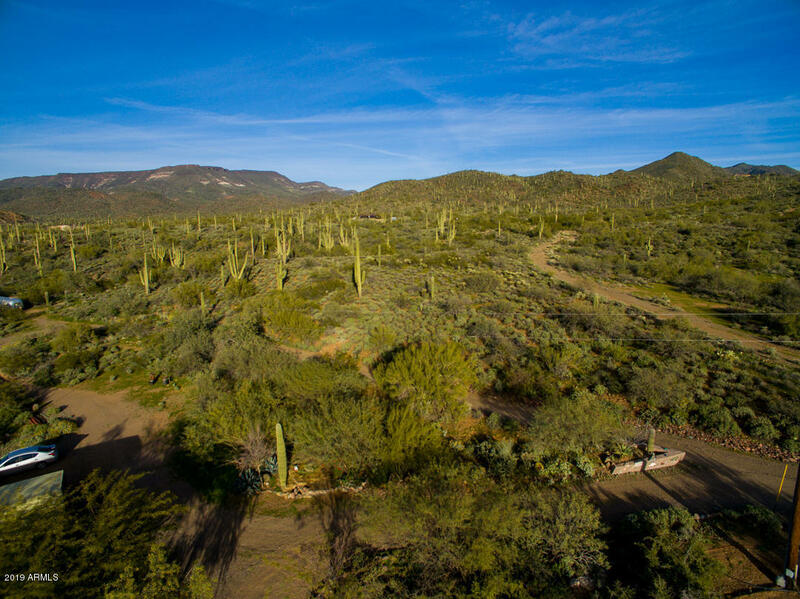 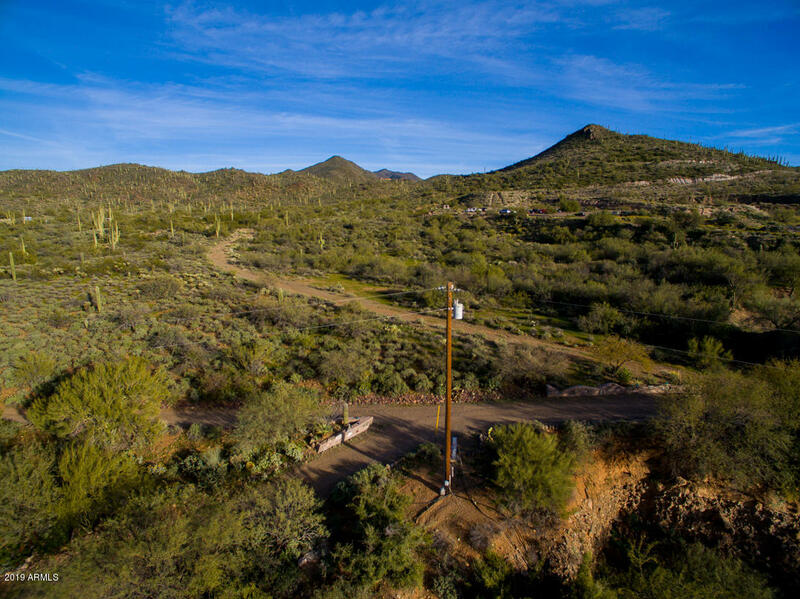 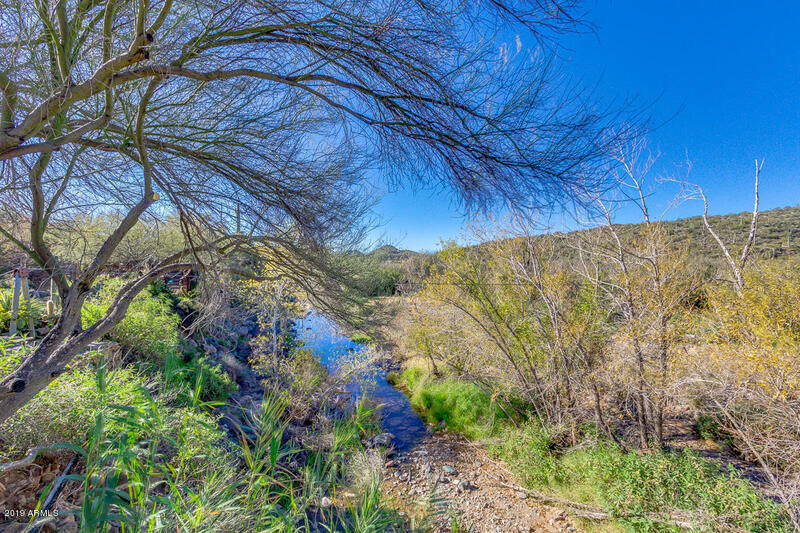 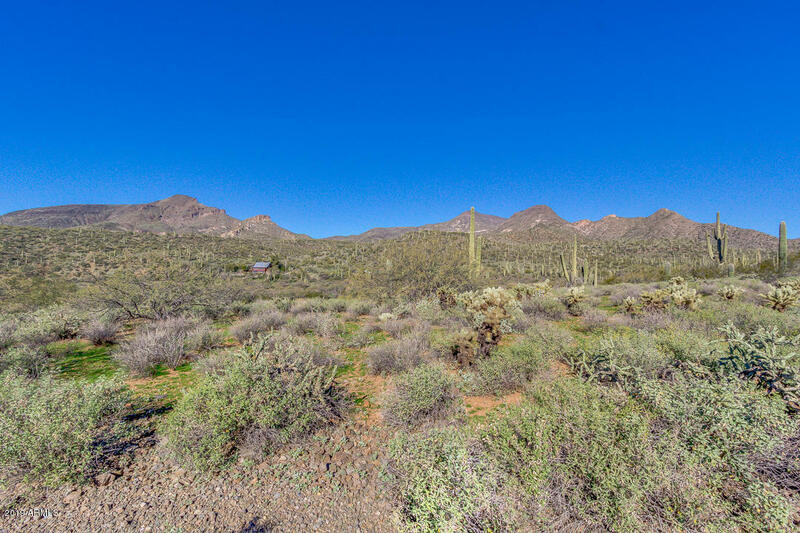 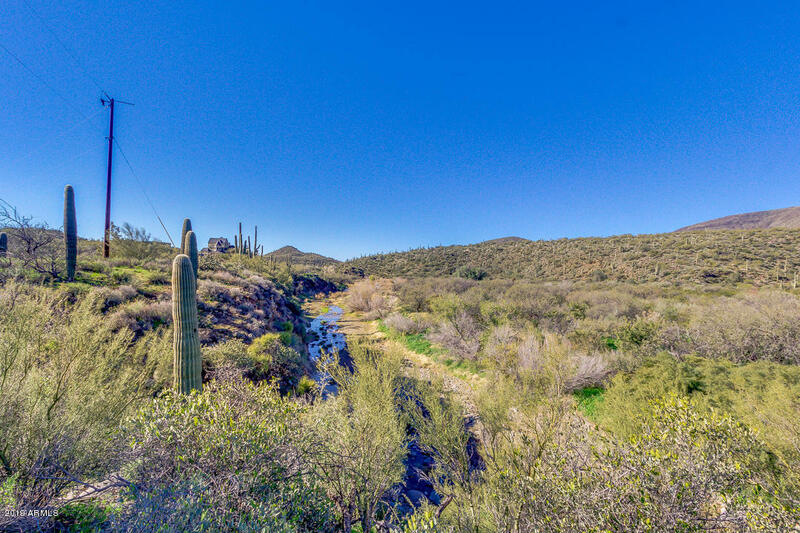 This nearly 9 acre parcel encompasses a portion of Cave Creek (wash) directly adjacent to the Spur Cross Ranch Conversation park (the last property on Spur Cross Rd before the park, one of a kind!). 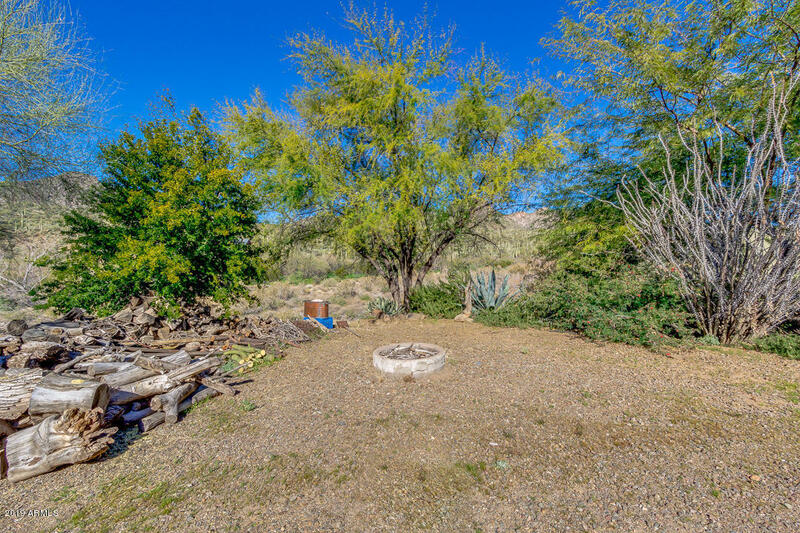 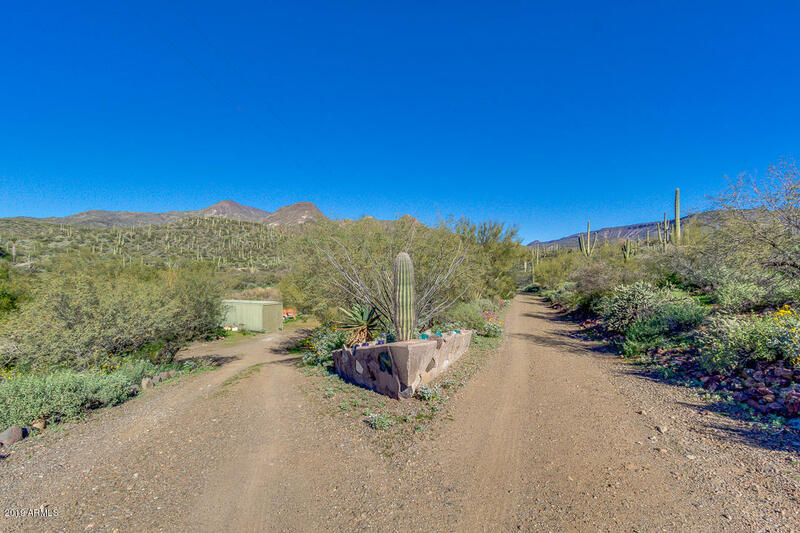 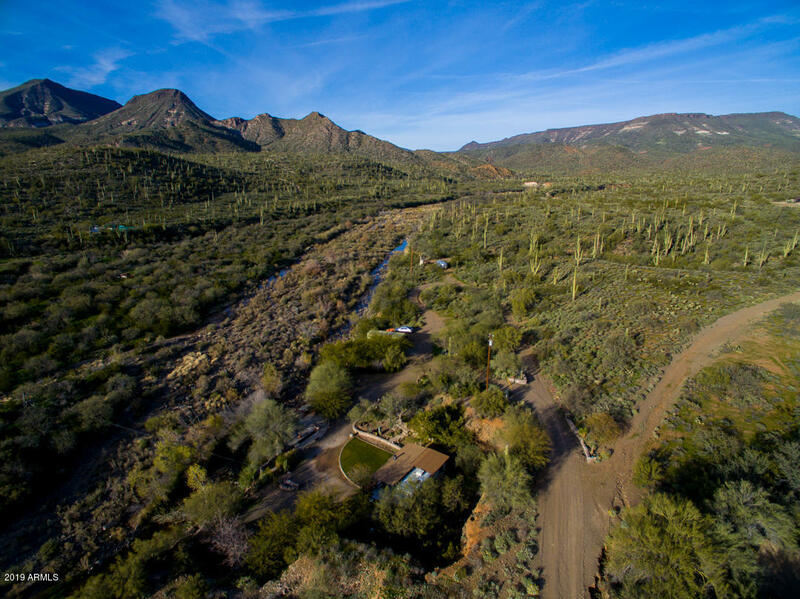 The lot has commanding views of the distant peaks & mountains including New River Mesa, Elephant Mtn, and more! 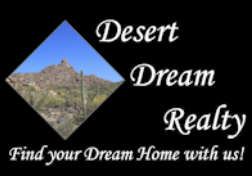 Build your dream home and/or subdivide the lot into 2. 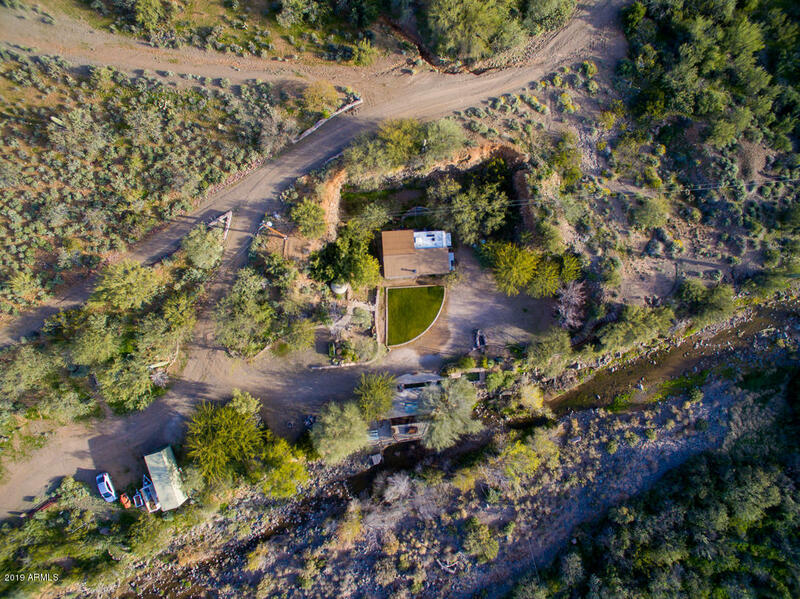 The property is surrounded by miles of hiking, horseback riding and mountain biking trails on public lands. 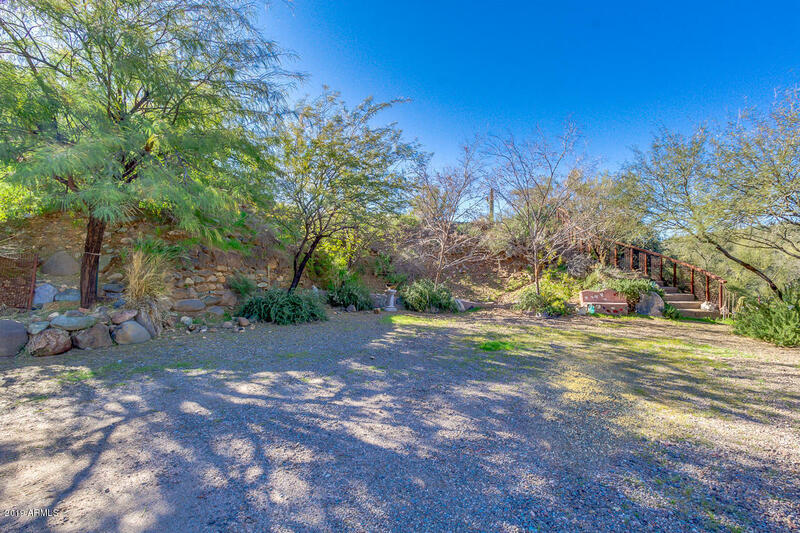 The lot was the site of the historic Phx Stamp Mill that operated in the 1880's and portions of the mill site are still visible. 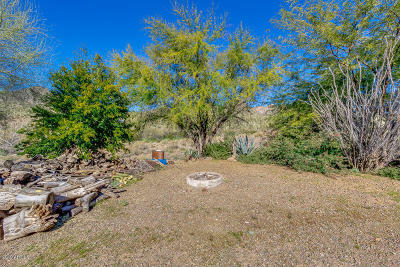 Site contains 3 wells and other improvements.